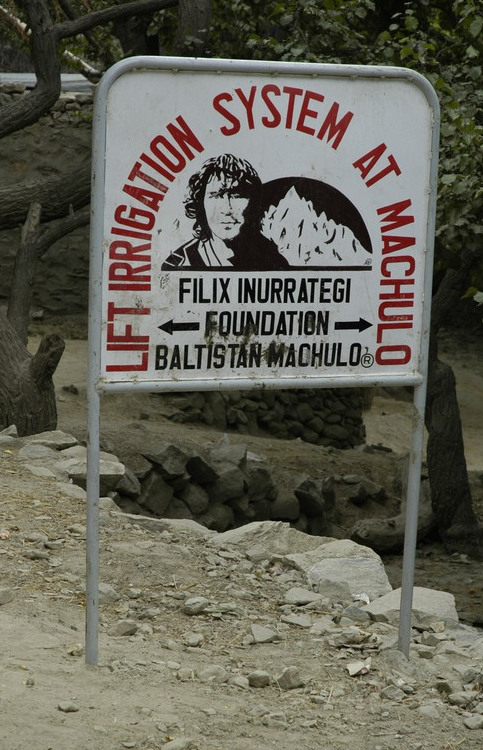 The infrastructure team of the Felix Baltistan Foundation works closely with other teams and projects in the design and implementation of various infrastructure programmes. Until now, the infrastructure work has been based on water pipeline projects for both irrigation and drinking water. However, the infrastructure team is now working closely with the education team on the design and construction of a new school in Machulo. The first project of its kind held in the town of Machulo. The village is situated on the banks of a ravine through which the river Hushe flows from a small glacier. To help with the project, the hillside terraces have been built taking advantage of the slopes and boulders of the stream. The land is fertile but the rains in Spring and Summer are almost nonexistent, so the crops do not thrive as they would if the water supply allowed regular watering of the fields. The whole village is conveniently crossed by a dense network of irrigation canals, both main and distribution channels, through which water can reach all parts of the cultivated areas. However, in recent years, probably due to global warming, the glacier has disappeared from the head of the ravine. The more elderly residents do not remember a drought period similar to this for more than sixty or seventy years. The reality is that, since 1997, the streams have only had water for a period of two to three months, which is clearly insufficient to maintain the traditional irrigation system. The Machulo farmers use the flood irrigation system, a system that has been common in most arable areas with an extensive dry season, when water was available. However this system requires substantial amounts of water, depending on how often each plot needs to be flooded. 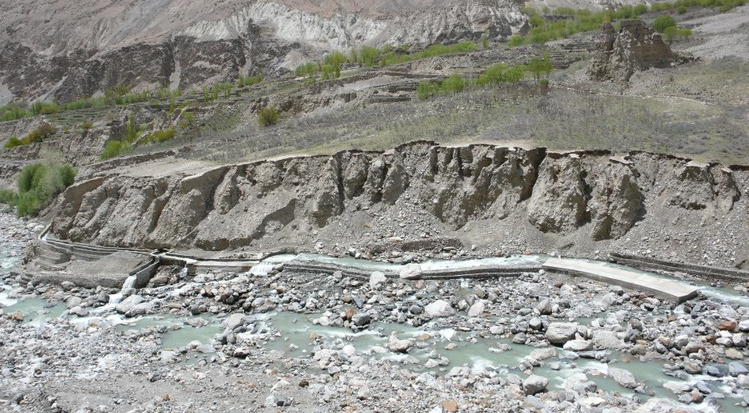 Water is abundant in the river Hushe that runs at the foot of the village, 200 meters below, but the stream which has been the permanent water supplier, has stopped carrying water for most of the year. After several meetings with the local partners and community representatives the solution found was a system of water extraction and pumping from the great Hushe river. The system consists of a water pump and a reservoir beside the Hushe river. The pump propels the water to a second reservoir located above the village. From here the water flows down through the original water channels. The work presented a real challenge in finding the technology needed to channel water from the river Hushe up an approximate height of 250 meters. The project was completed in July 2004 to the great satisfaction of the Foundation and the people of Machulo. 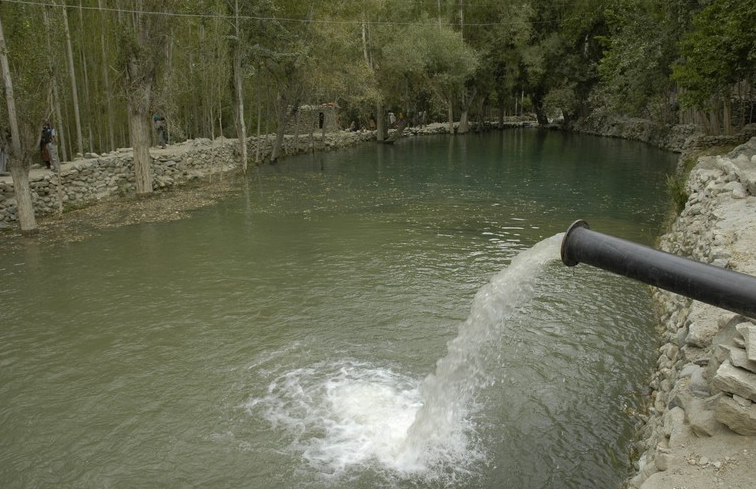 About 1400 people live in Saling but before this project, only 44% enjoyed drinking water from a nearby spring. The rest, some 83 families belonging to the northern part of the community, had to resort to water from the ditch used for irrigation directly from the river Hushe, and suffered resulting health problems. To remedy this situation, arose the proposal for a water pipeline from a remote source to the top of the town and to provide the entire population of Saling with a basic potable water network infrastructure, helping to improve the sanitary conditions of the population and alleviate the drudgery of women and children fetching river water. Balaygone is a village situated 8 km from Machulo. The population of the village are classified as living in ultra-poverty. The economy of the village is based on agriculture but the sector has yet to be developed. There is no swift transport facility, no health facility and no education facility. The people only had access to river water which was not clean and caused disease especially amongst the young children. When the FFB surveyed the area it was realised that the most suitable project for the village would be to provide a source of clean water. A spring was identified to the north of the village. 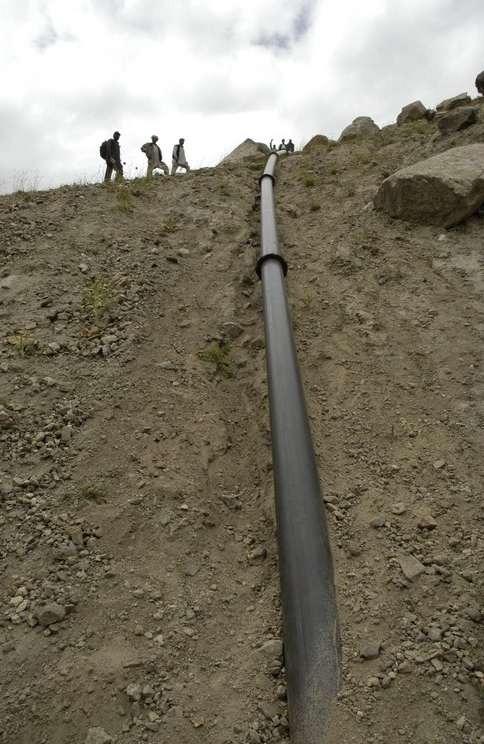 The FFB agreed to provide all the materials required to install a pipeline while the villagers provided the labour. The project was executed in 2008. Since then every house in the village has had access to clean potable water. Before the pipeline was installed, the women of the village used to have to go to the riverside to fetch water, bringing the water to their homes has significantly reduced their workload.